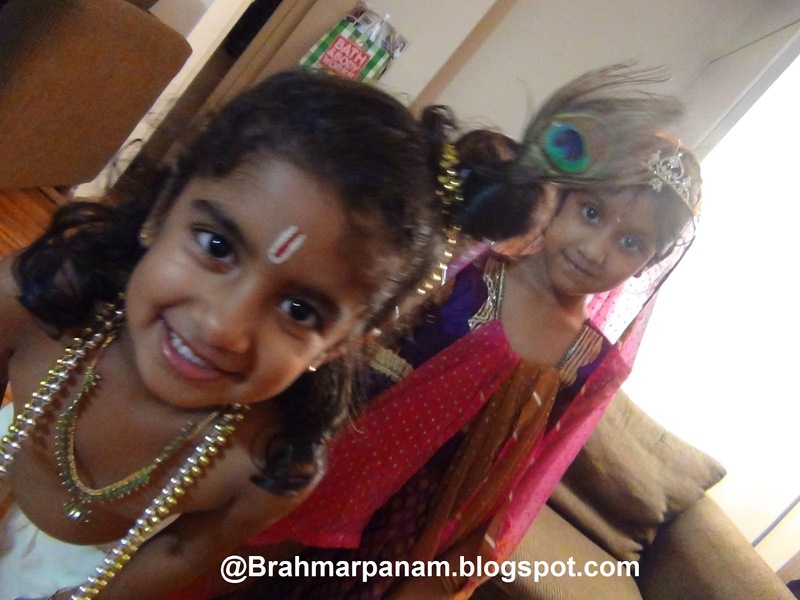 Lord Krishna's birthday is celebrated with a lot of pomp and glory at my house. 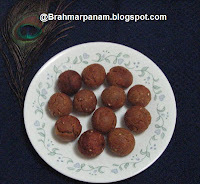 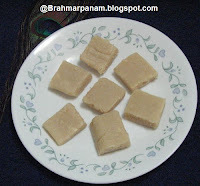 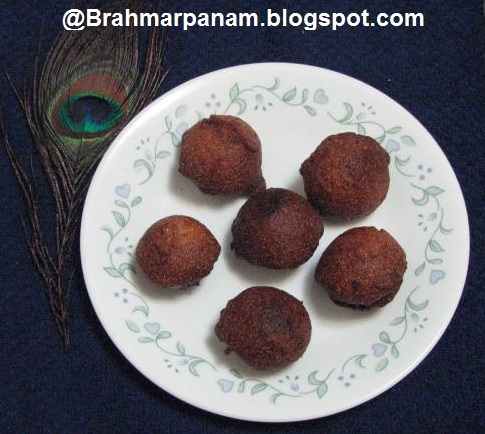 We make lots of sweets and snacks along with butter as prasad. 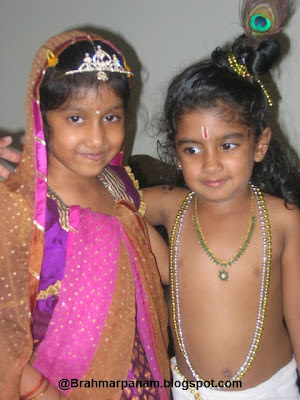 The kids of the house are dressed up as Krishna / Radha. 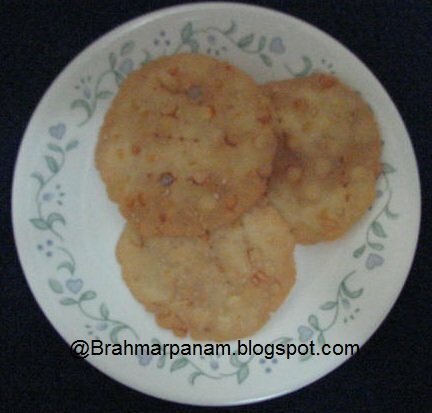 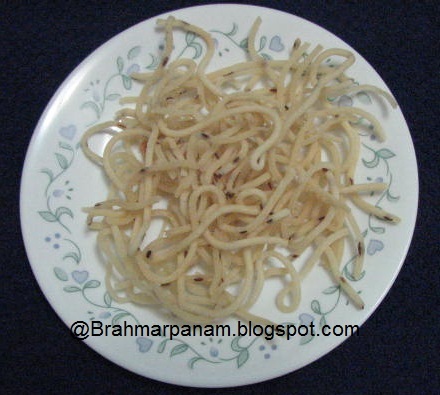 We draw small footprints with rice flour batter all around the house that represents Lord Krishna's footprints. 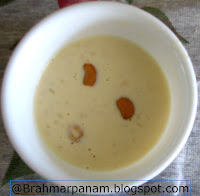 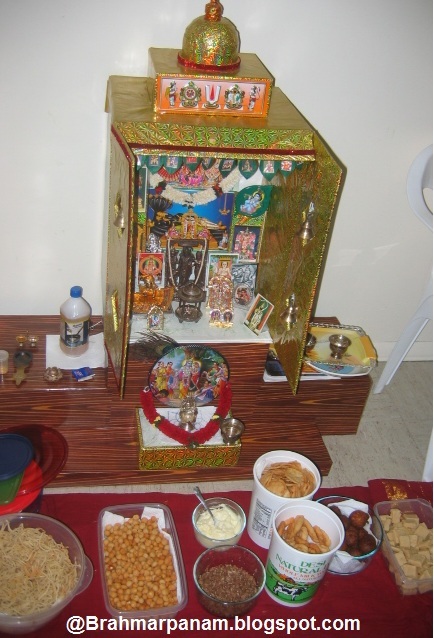 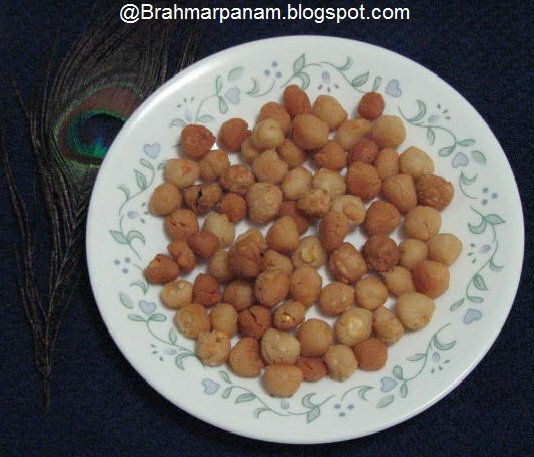 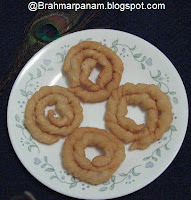 Here are the links to the recipes and some pictures of the Krishna Jayanthi celebrations at my house.